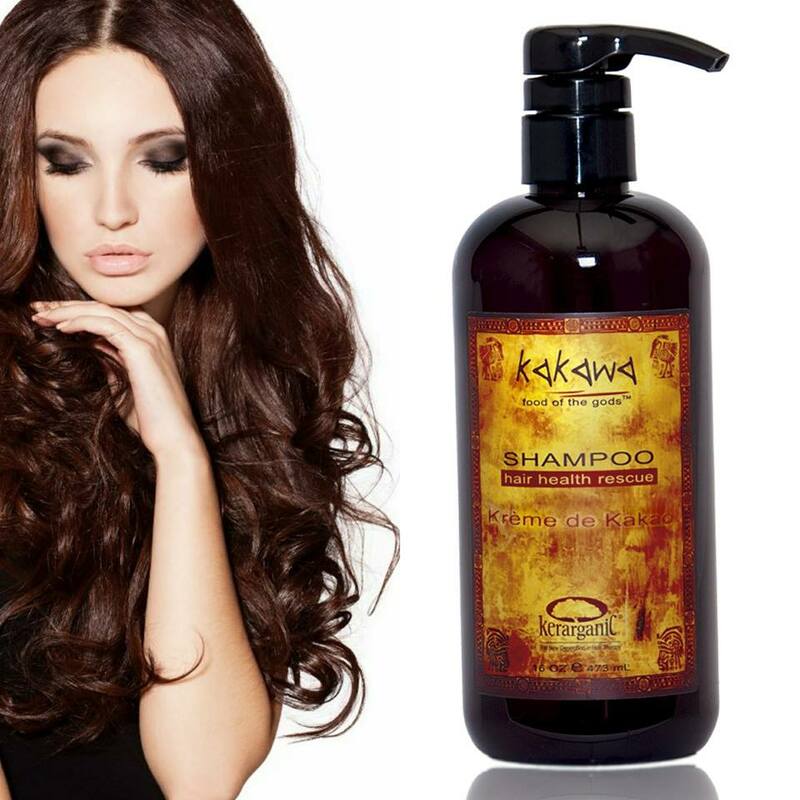 KERARGANIC’S KAKAWA HAIR HEALTH RESCUE SHAMPOO is an amazing blend of cacao derivatives and other plant-based ingredients designed to restore health to damaged hair. As a plus, this Shampoo is Salt & Sulfate-Free, so it cleans gently while maintaining and adding nutrients for a healthy vibrant hair. 100% Vegan.